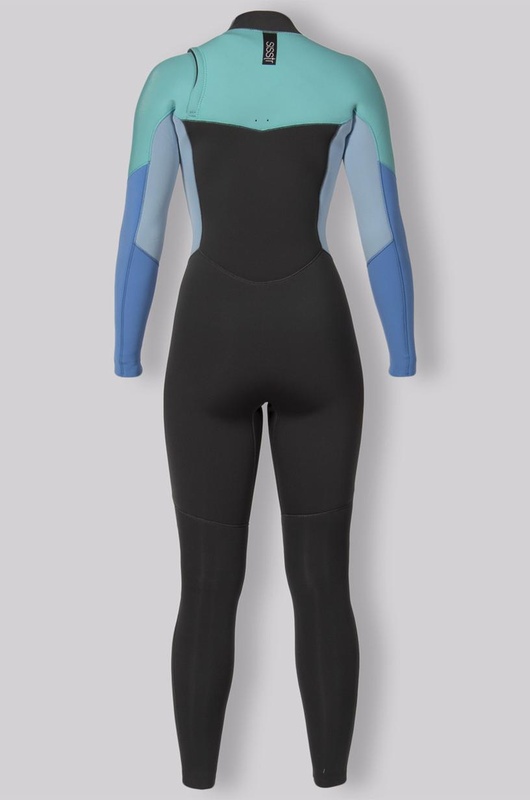 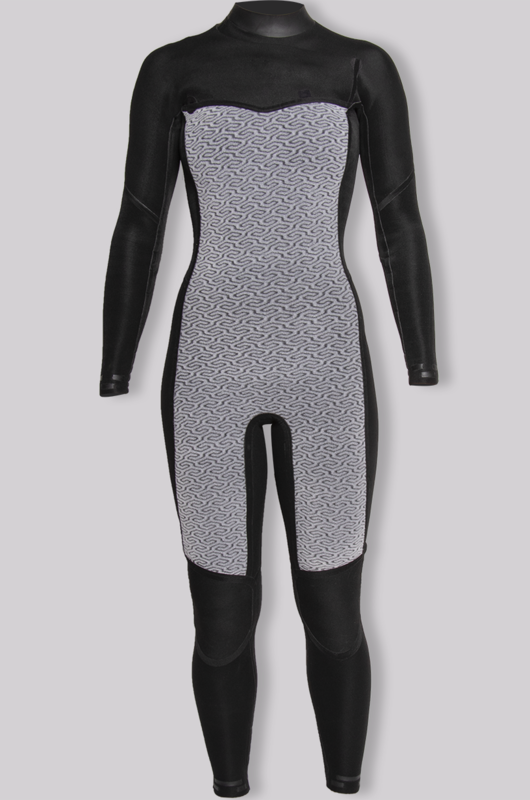 You are braving cold temperatures and need a thicker wetsuit. 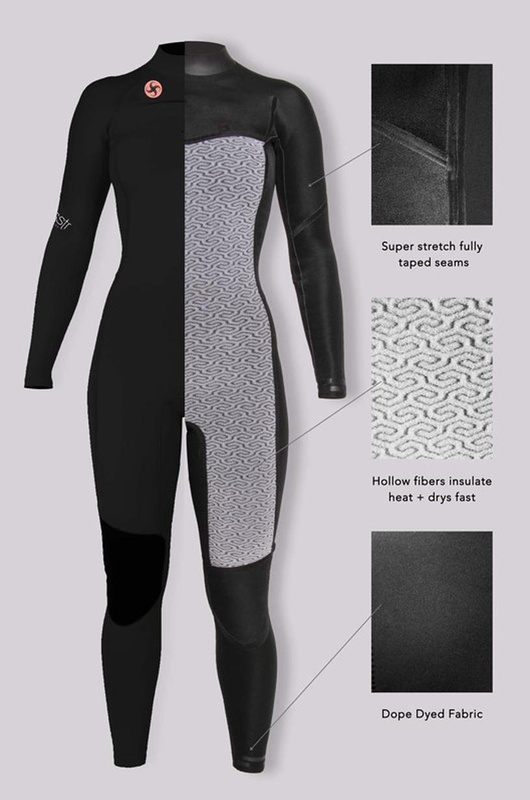 The 7 Seas 4/3 women’s wetsuit with a chest zip entry. 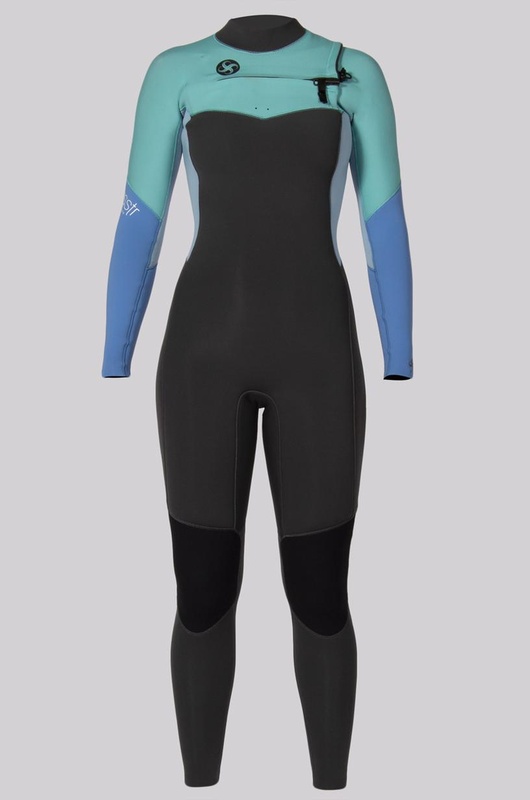 Here’s to you Sis!